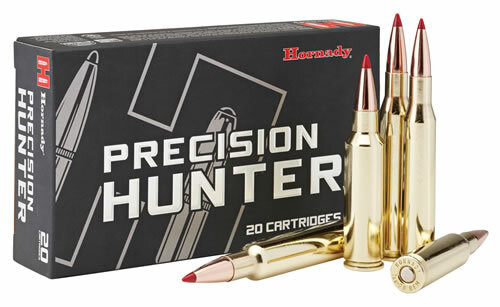 Hornady makes great ammunition and the heavy for caliber Precision Hunter is one of the best loads I have ever used.Very accurate in 3 calibers that I have tried including this one for the 280 Remington. It's not only accurate but very affordable. You can't go wrong with trying this load.